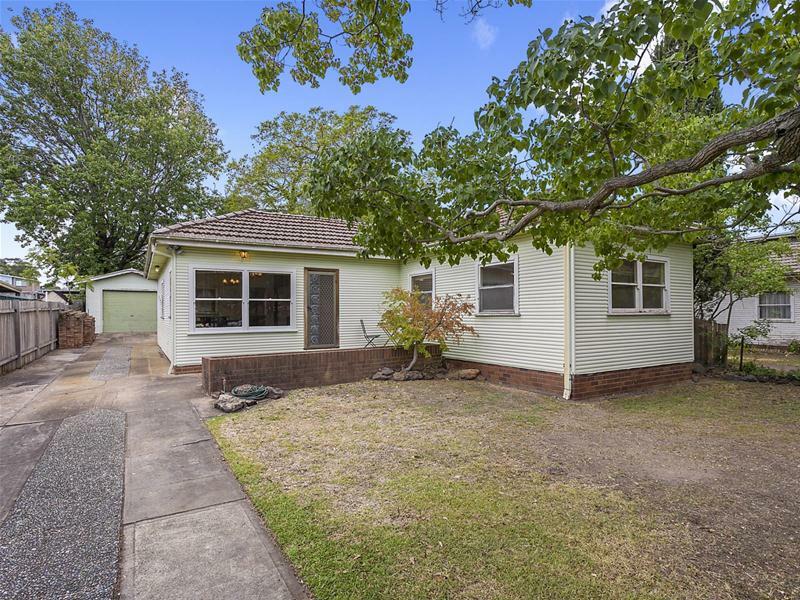 Tightly held by the same family since 1950 and positioned in a quiet and leafy street, this charming three bedroom home is ideal for those looking for a quiet family home or those looking to maximise return with development potential (STCA) given the large lot size of 853sqm and frontage of 15.24m. 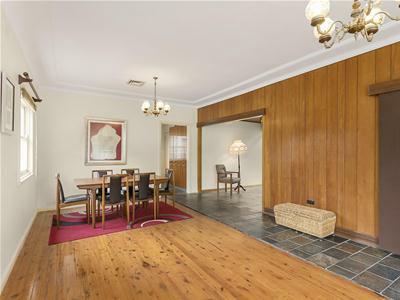 This character filled home serves as the perfect blank canvas for renovators and investors. 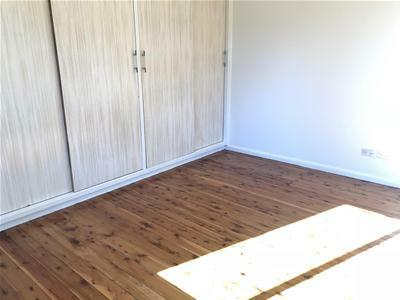 The home includes a total of three bedrooms all with built in wardrobes, three living areas, two toilets, ducted air conditioning, updated wooden kitchen with stone bench tops, updated bathroom and four car accommodation. 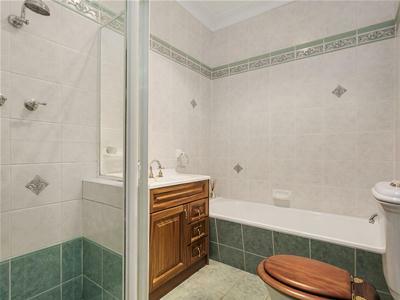 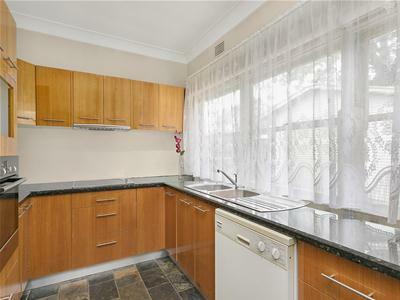 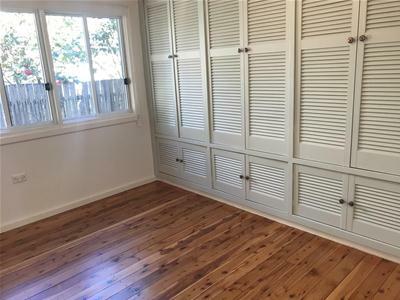 Location couldn't get any better only a short walk from the Condell Park shops, the local schools, bus stops, sporting facilities and the local club. 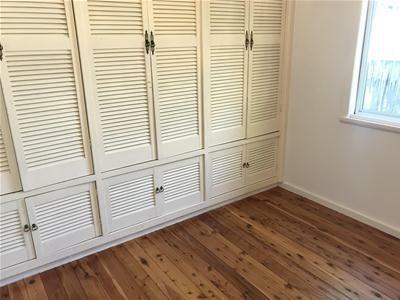 Take this opportunity to buy into a desirable street where people have already started reinvesting into the surrounding properties.